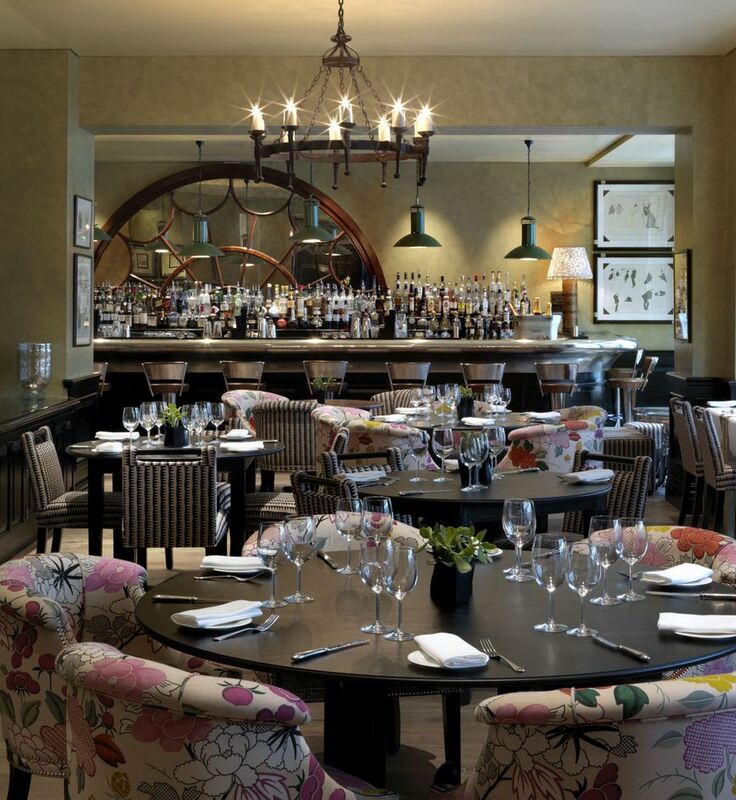 The restaurant at the Firmdale's Covent Garden Hotel on Monmouth Street, Brasserie Max is a buzzy bar and restaurant popular for pre and post theatre dining. Serving modern British cuisine, the emphasis is on fresh, seasonal produce like slow cooked Cornish lamb shank with Cheddar mash and fish pie with generous chunks of salmon, scallops and prawns. There is a wide selection of wines by the glass, and - as the Brasserie in the title suggests - it's open all day everyday. The regular Saturday Film Club is worth going along for - the deal includes a three course meal with your movie, screened in the private leather seated cinema which accommodates a select audience of up to 53 people - so much more civilised than some overpriced popcorn and sticky carpets at your local Odeon. Brasserie Max gyms, sporting activities, health & beauty and fitness. The best pubs near London Brasserie Max. Brasserie Max clubs, bars, cabaret nights, casinos and interesting nightlife. Where to have your meeting, conference, exhibition, private dining or training course near Brasserie Max. From cheap budget places to stay to luxury 5 star hotels see our special offers for Brasserie Max hotels, including Radisson Blu Edwardian Mercer Street from 87% off.